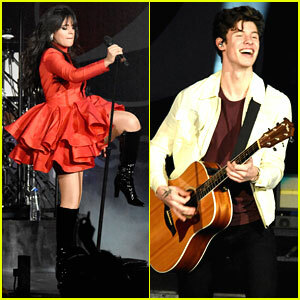 Selena Gomez Makes Coachella Debut with Surprise Performance! 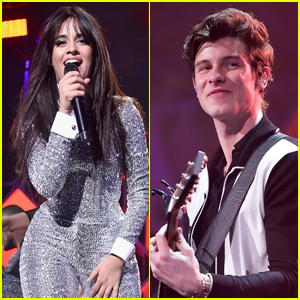 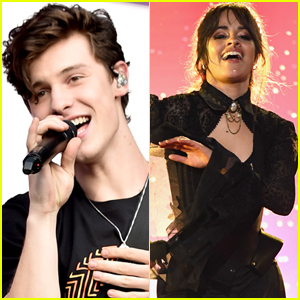 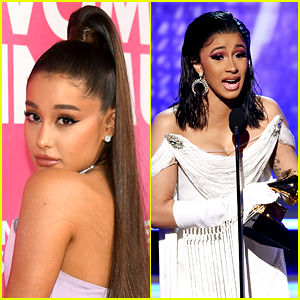 | 2019 Coachella Music Festival, Cardi B, coachella, DJ Snake, Ozuna, Selena Gomez | Just Jared Jr.
Selena Gomez just performed at Coachella for the first time ever – and it was also her first performance in 2019! 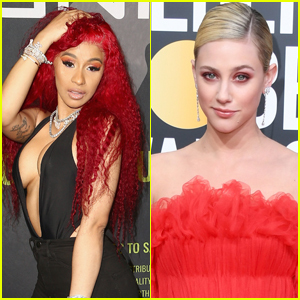 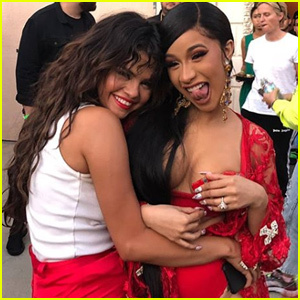 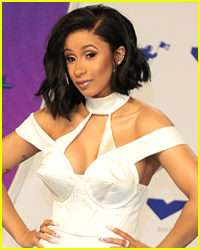 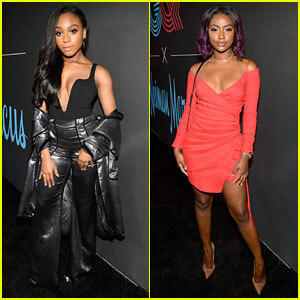 The 26-year-old singer and actress kicked off her comeback with a surprise appearance during night one of the 2019 Coachella Music Festival on Friday (April 12) in Indio, Calif.
Selena Gomez Filmed a Music Video For 'Taki Taki' With Cardi B! 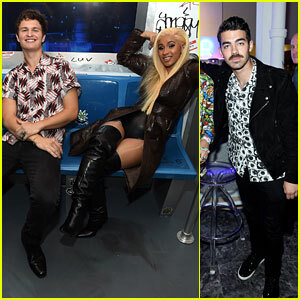 Ansel Elgort, Cardi B & Joe Jonas Flaunt Their Subway Style at Airbnb NYC Launch Event!